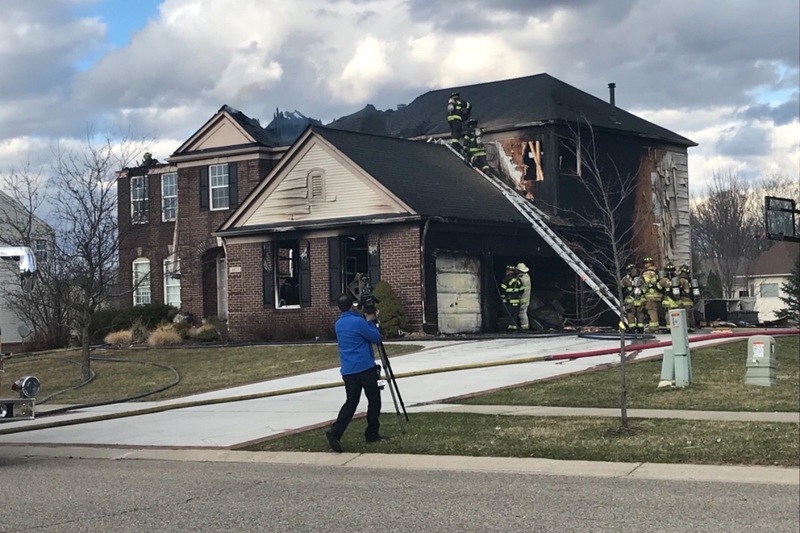 On April 9th, the Nettell Family’s home caught on fire. They are a wonderful family with 3 young boys, 2 dogs and all made it out safely - Praise the Lord! They do have insurance, but have lost everything. We are raising funds to help with their immediate short term needs. Any help you can provide is much appreciated. 4/14 - The family is currently in a hotel and looking for a rental home. It looks like the rebuild will take 9-12 months! Even though they have insurance, there are some items not covered. Their 11 year old son had recently saved $1200 and purchased a motorbike which was destroyed in the fire and deemed “uncovered.” The money raised here will help cover losses not covered, and has been very helpful getting some immediate items. The family wishes that thank all of the supporters! Without your generosity, the recovery would be much more difficult!